The Food Alphabet and More: Leap Into Adventure with Starbucks New Frappuccino offers! Leap Into Adventure with Starbucks New Frappuccino offers! Starbucks brings to us new Frappuccino flavors you will surely love! Presenting the Caramel Triple Coffee Jelly Frappuccino Blended Beverage and the Strawberry Cheesecake Frappuccino Blended Beverage, two new delightful flavors that will surely brighten up your day! Summer isn't over yet, and even though we get occasional thunderstorms, it does not mean summer has ended, you can still feel the summer heat as you step foot in the open, so my suggestion enjoy it while it lasts, love the heat rather than the rain.. really! 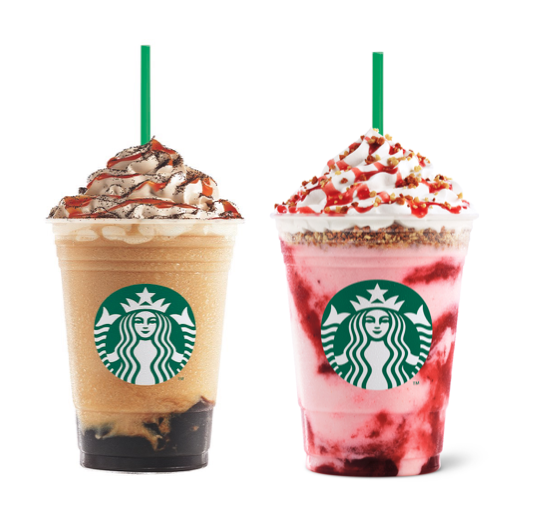 So enjoy your last days of this year's summer and cool off with Starbucks New Frappuccino offers! 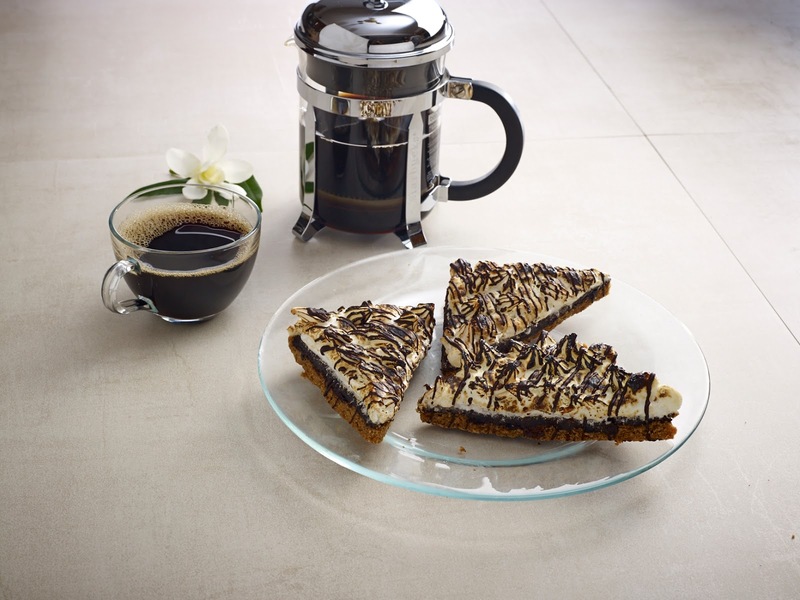 The Caramel Triple Coffee Jelly Frappuccino Blended Beverage combines layers of delicious dark roast coffee jelly, cool blended coffee Frappuccino and caramel syrup, topped with espresso whipped cream, with finely ground coffee sprinkles and caramel drizzle, this should kick you off just right! If you're craving for something sweet to enjoy then you gotta have the Strawberry Cheesecake Frappuccino Blended Beverage, combining delicious strawberry sauce, rich cheese flavor with a cool Cream Frappuccino which is layered with biscuit crunch, topped with delightful cheese, whipped cream, berry drizzle and even more biscuits pieces. 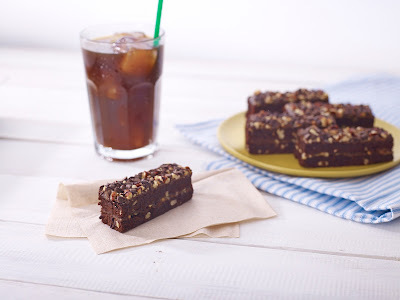 Grab a cup of these new offers for a limited time only! Price at P175 for Tall, P185 for Grande and P195 for a Venti Frappuccino, enjoy it until the 27th of July! Ham and Cheese Danish, filled with ham and cheese, enjoy it's goodness for P95. 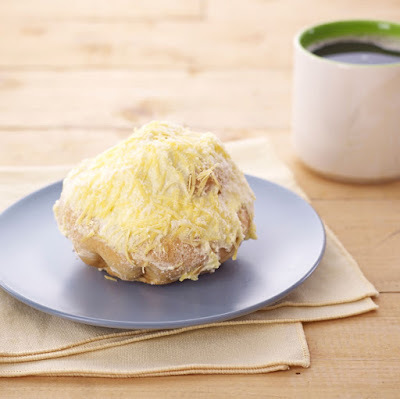 Triple Cheese Ensaymada (P85), wifey would surely love this! Soft, buttery and creamy bread smothered with butter cream icing, topped with queso de bola and parmesan cheese, can you resist not having one? S'mores Galore with Graham cracker crumbs, chocolate chips and marshmallow baked into a bar, for the sweet tooth in you, grab one today for only P70. 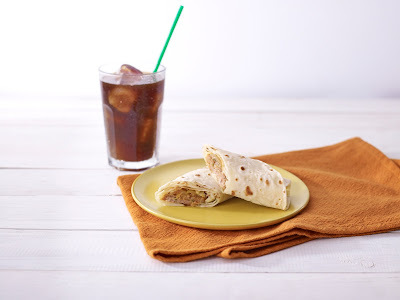 Hawaiian BBQ Sausage Wrap, totilla filled with grilled sliced sausages, onions and pineapple enrobed with Hawiian BBQ Sauce - P165. 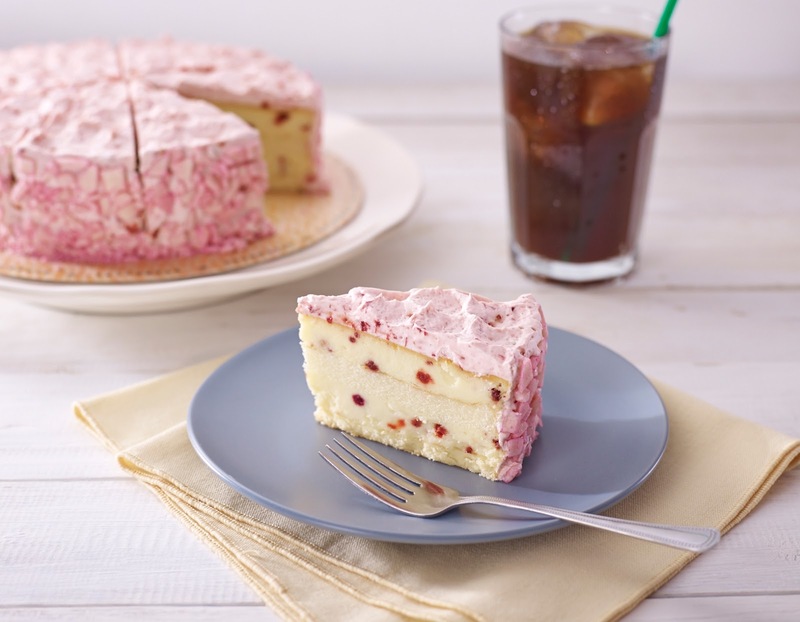 Have a slice of summer with the Strawberry Shortcake, a light and moist sponge cake layered with velvety cheesecake with frozen dried chopped strawberries, with layers of strawberry cream frosting. Have a slice for P130 or get the whole cake for P1,150. Savor The Clubhouse at P165, with Chicken Salad, farmer's ham, sliced hard-boiled egg, bacon, mozarella and arugula on Ciabatta bread, a complete meal in one bite. As an added treat, you can avail of a complimentary double upsize treat on Caramel Triple Coffee Jelly and Strawberry Cheesecake Frappuccino® Blended Beverages on June 17 and 24, 2015 from 2-4pm, offer is limited to a maximum of four (4) purchased Caramel Triple Coffee Jelly and/or Strawberry Cheesecake Frappuccino. Enjoy summer while it lasts! Grab yourself a Caramel Triple Coffee Jelly or Strawberry Cheesecake Frappuccino and be merry for the rest of the day! 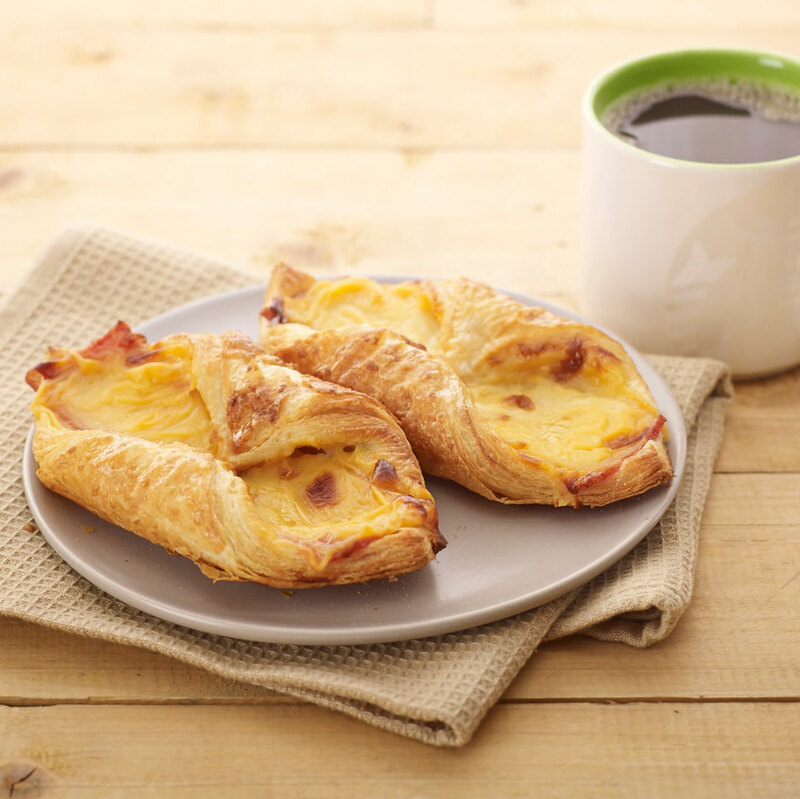 See you at Starbucks! Celebrate Dad's day at Wingstop! Meet "Happy" the Happiest Meal ever! Yassi Pressman with Greenwich Pizza Thins!